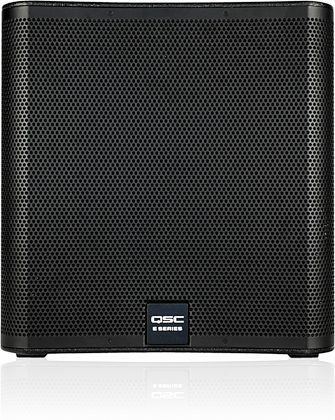 The QSC E118sw is a high-performance direct radiation subwoofer with a single, 800W, 18-inch, aluminum frame woofer. 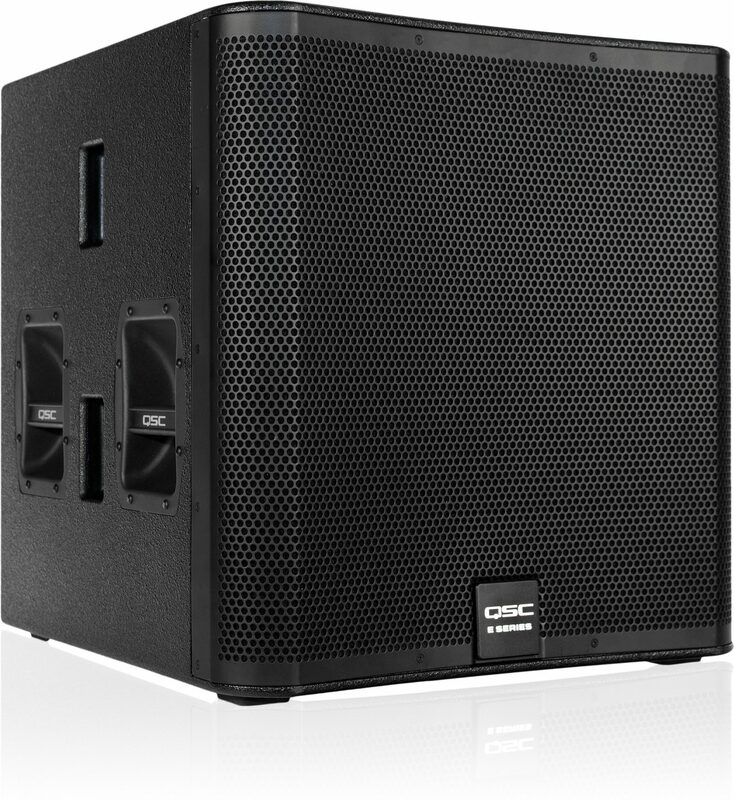 It's designed to produce crushing low-end for live performance with kick-drum and bass in the PA or for high-level, high-energy dance music. 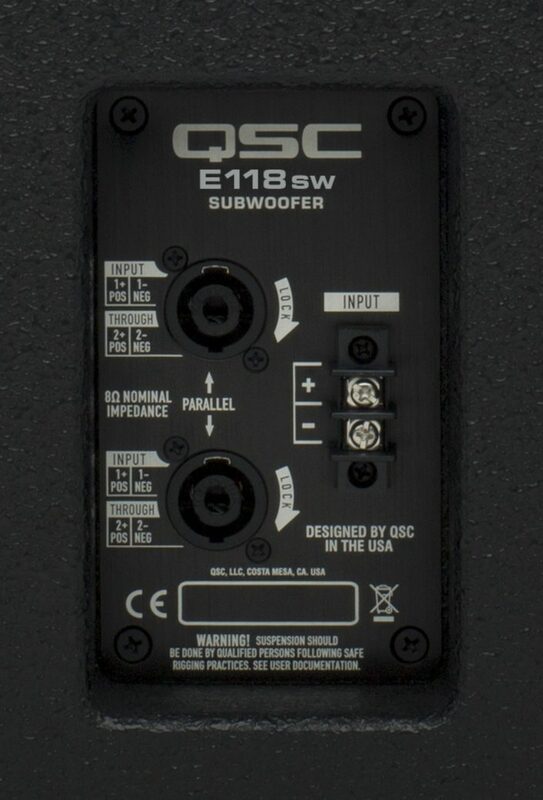 A threaded, M20 pole socket and speaker pole are provided for sub/satellite use with any of the E Series two-way models. 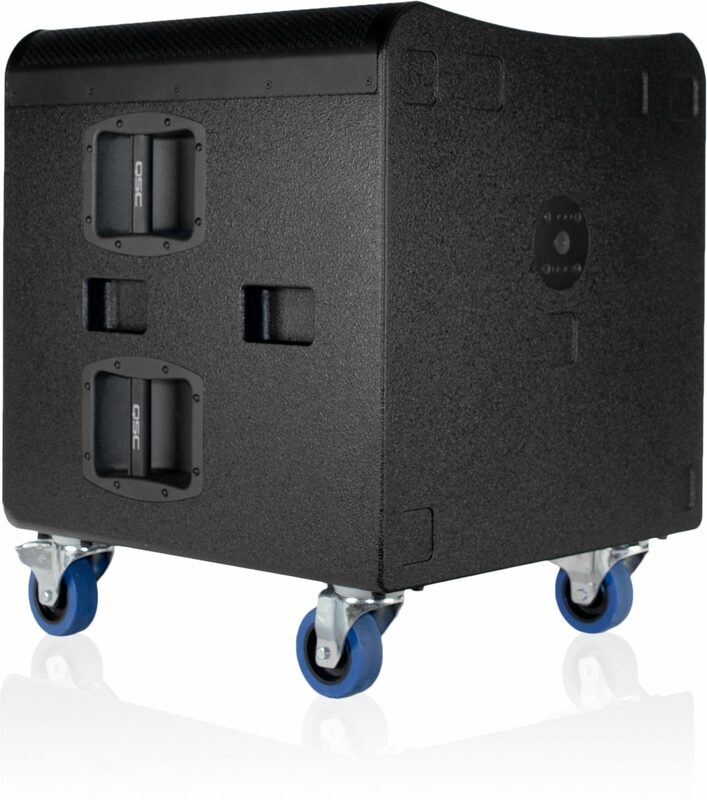 For portable applications it includes attachment points for four optional casters. The subwoofer's 4-ohm impedance means that a single woofer can be optimally powered by a less expensive amplifier. 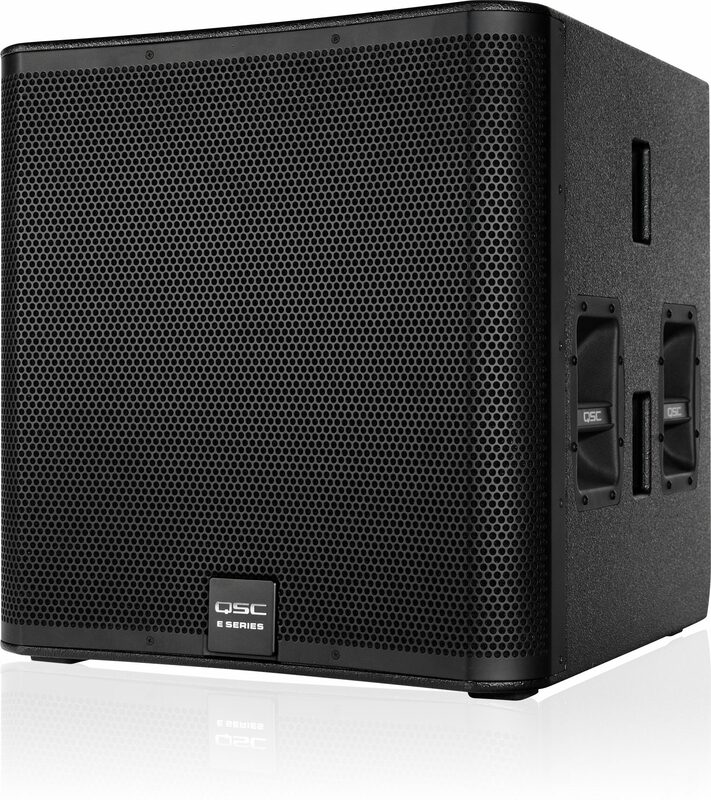 - E Series Entertainment System Advanced digital signal processing tunings and options using QSC GXD, PLD amplifiers or TouchMix digital mixers. - Rectangular, plywood, black texture paint finish. - Four side mounted handles. 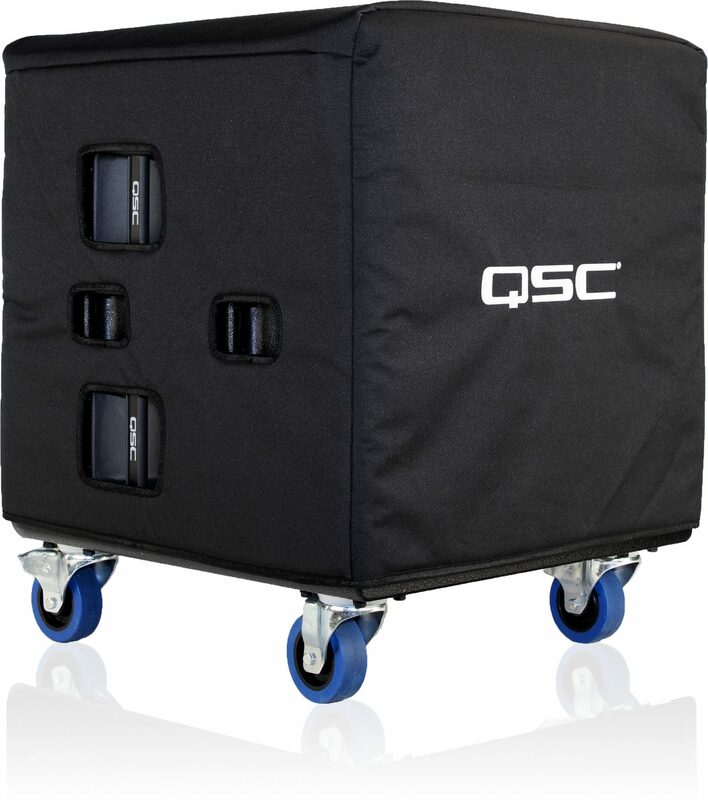 - Rear panel provision for optional 3-inch casters. 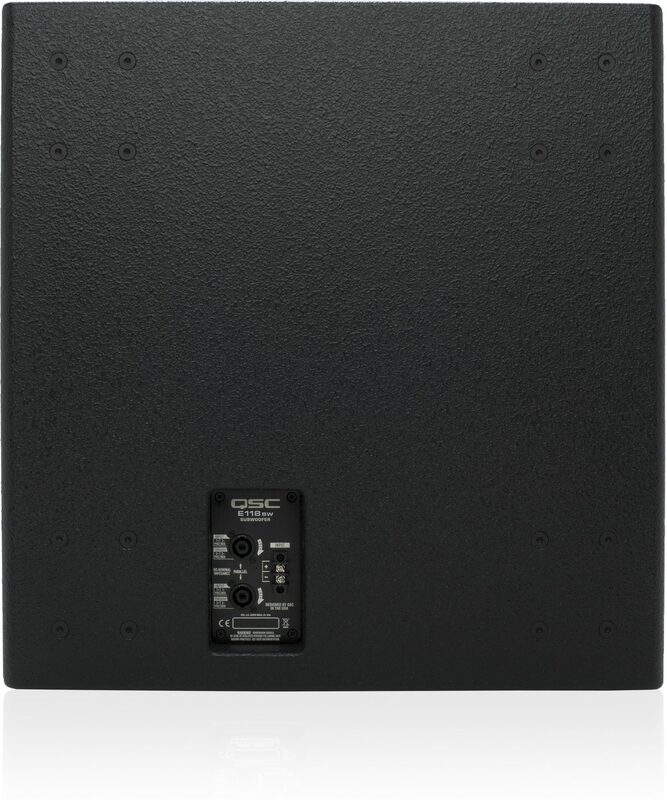 - Perforated, powder-coated steel grille with foam lining. - Mounting and suspension: M20 threaded pole-mount socket / 24-inch (610 mm) pole included.